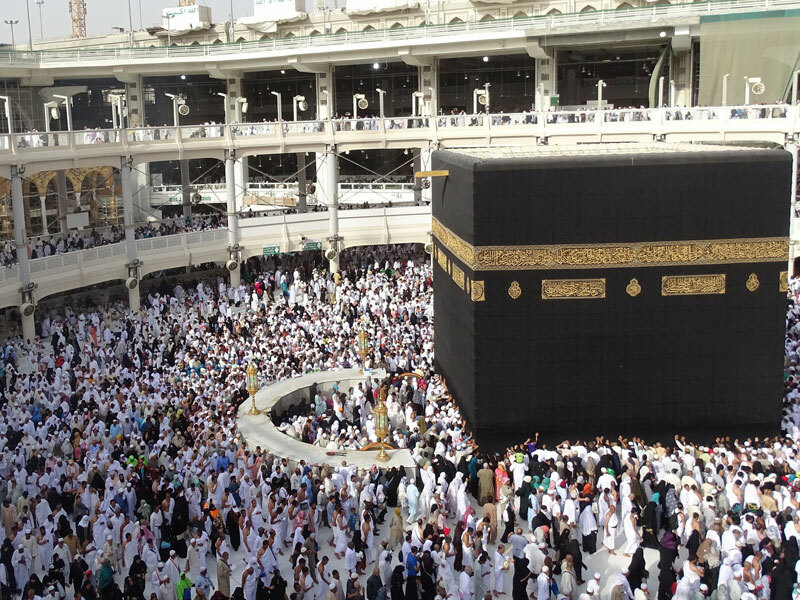 Umrah is also known as lesser pilgrimage as compare to Hajj . 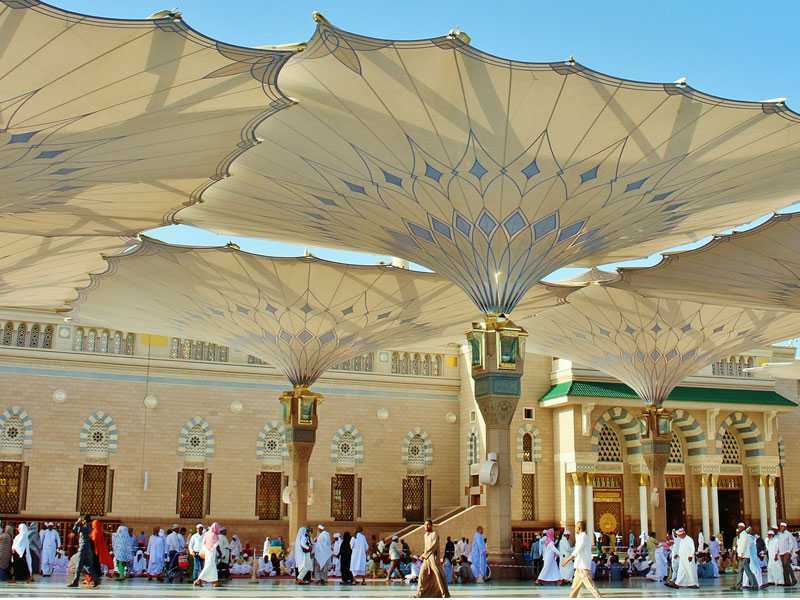 In Umrah we don’t need to perform all the things that we perform in Hajj . 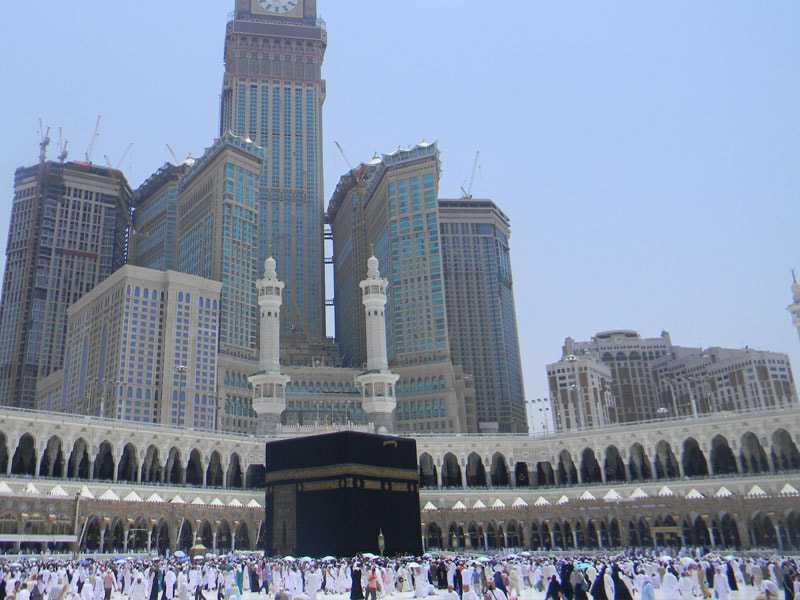 There’s no specific time for Umrah You can do Umrah at any time in the year . 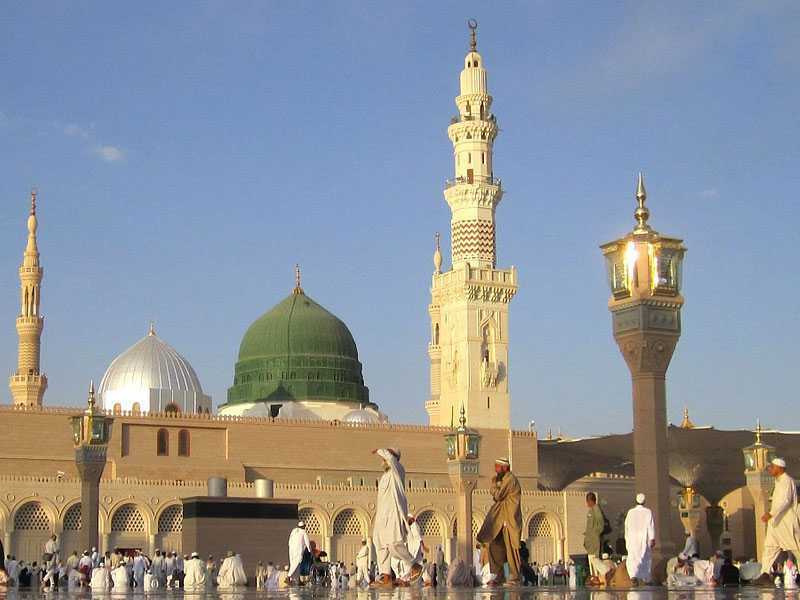 Visa is needed for Umrah as well as Hajj . Read some books or stuff that acknowledge you about Umrah . 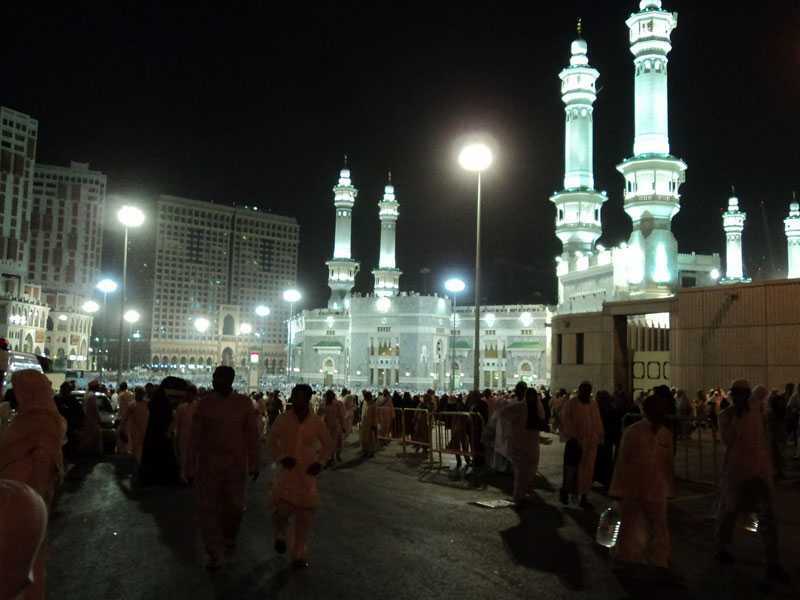 After going to Umrah apologies from everyone with the core of your heart . Try to do help and do good deeds to everyone . Then if you are going alone so you have to choose a good company because , company matters a lot . As it is said ‘’ A person is judged by his company ‘’ . 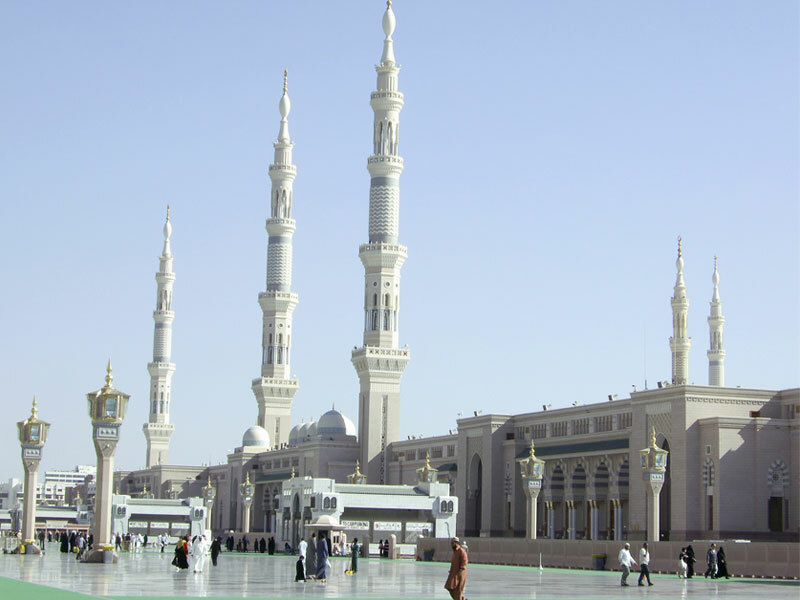 So if you are choosing a good company which force you to do extra Tawaaf and to offer Tahajud It’s good for you but if you are choosing a company who force you to eat MC’Downlads at late night so in the morning you are getting trouble to wake up for Fajar so you know better that how your Umrah be .